Is Instagram's New Algorithm Hurting Small Businesses? Is Instagram’s New Algorithm Hurting Small Businesses? Instagram began modifying its algorithm in 2016, adjusting feeds so they were algorithmic instead of chronological. They wanted users to “see the moments they care about first.” Recently, however, they’ve made some even bigger changes that impact how content is placed in front of followers. Originally, the algorithm operated on the basis of viewer attention. The more a user interacted with a piece of content, the more relevant Instagram considered that poster. This tended to favor high-profile accounts. The new algorithm cuts down on posts by analyzing them further. When a brand posts a photo or video, Instagram only shows the post to 10% of the brand’s followers. Then, it measures the performance of the post in relation to the performance of previous posts and decides whether or not to show it to more people. This minor tweak has had serious effects on small businesses who have built their core brand audience on Instagram. “The new Instagram algorithm is hurting the artist community, small brands, and even those with lots of followers as most posts are hidden unless they spike in engagement right away,” beauty brand Anastasia Beverly Hills posted on its Instagram page. This particular post racked up over 310,000 likes and over 30,000 comments since it was posted on January 25th. Those likes and comments represent an outcry of brands, influencers, and artists who have seen losses due to the change in the Instagram algorithm. Some complain that their posts are reaching smaller and smaller portions of their audiences while others say their profile growth has stagnated. For some, however, the change has not been so grim. The oral hygiene brand Quip saw saw a 118% increase in organic likes per post and a 56% increase in organic reach per post in comparing October 2017 and January 2018 performance. Also, haircare brand Function Beauty said that both its reach and engagement grew steadily between October 2017 and January 2018, with the brand reaching over 923,000 followers collectively. “Instagram is a meritocracy and has a democratic process in place where everyone is given a platform and where good posts get traction,” said Zahir Dossa, CEO and Cofounder at Function of Beauty. 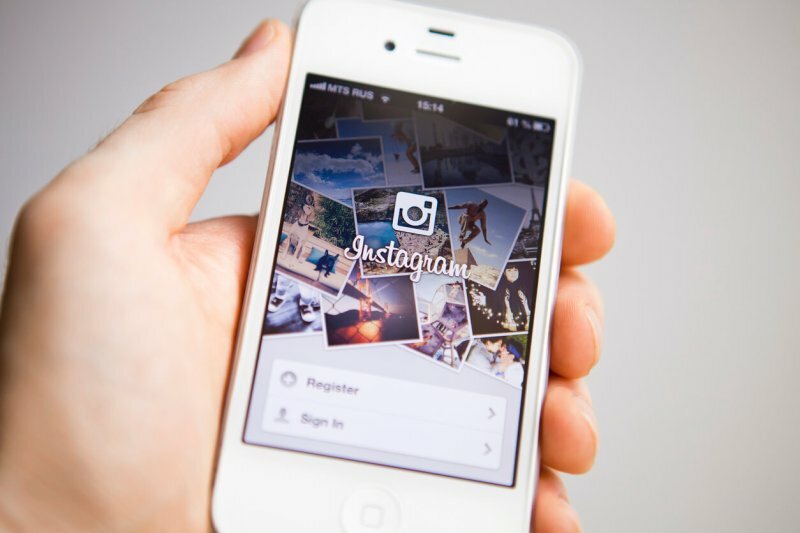 Small businesses looking to stay on top of the Instagram game need to adapt their strategy around the new algorithm. It’s the only way to keep at the forefront of the social media race.